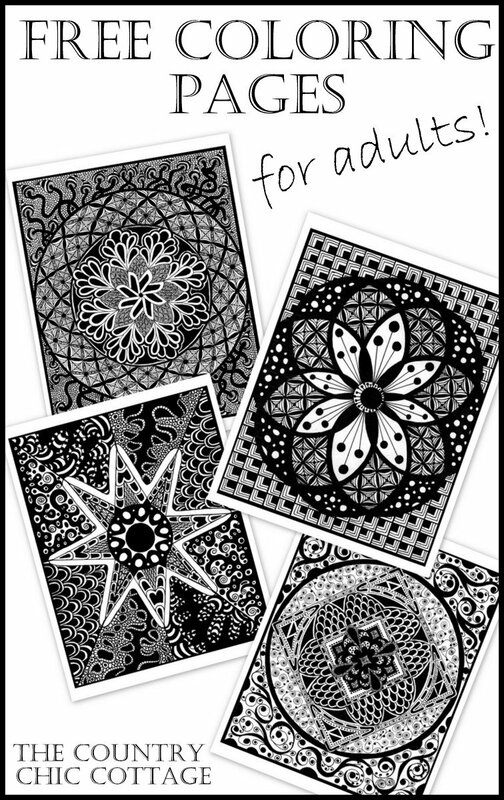 I am thrilled to be able to offer you these free coloring pages for adults. This is the ultimate in stress relieving y’all. Grab some of these coloring pages and relive those carefree days of elementary school. These are by far the most gorgeous pages we have offered up on The Country Chic Cottage. Print all of these and send them to your friends as well! Any links in this post may be affiliate links which means a portion of your purchase will go to support this site. Worried about running out of ink with these black and white pages? Did you know that if you have an HP printer you can print for just $0.03 per copy? Check out HP Instant Ink and start getting your prints and ink for cheaper today! You can just print them on standard printer paper however you may be disappointed as your paper rips or gets saturated with ink. 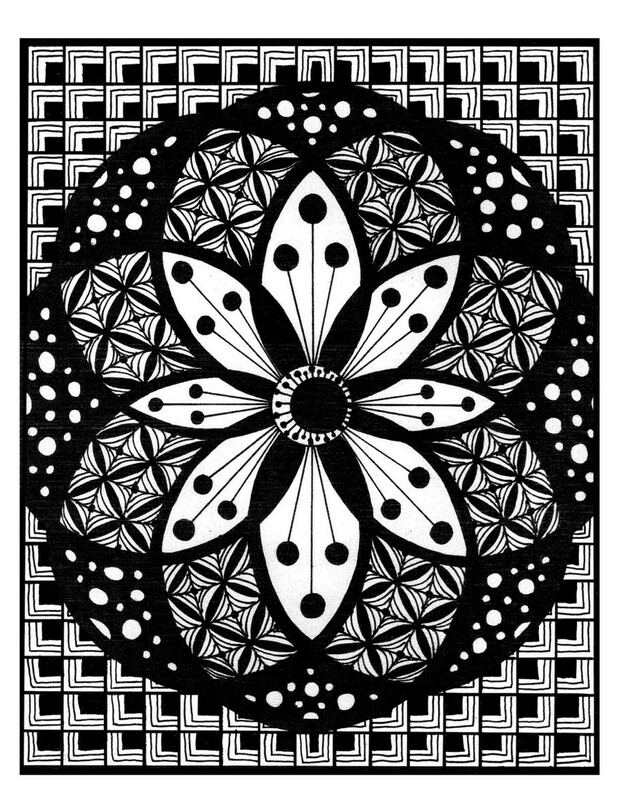 Try printing your coloring pages on white cardstock. Don’t want to use up your ink and paper? 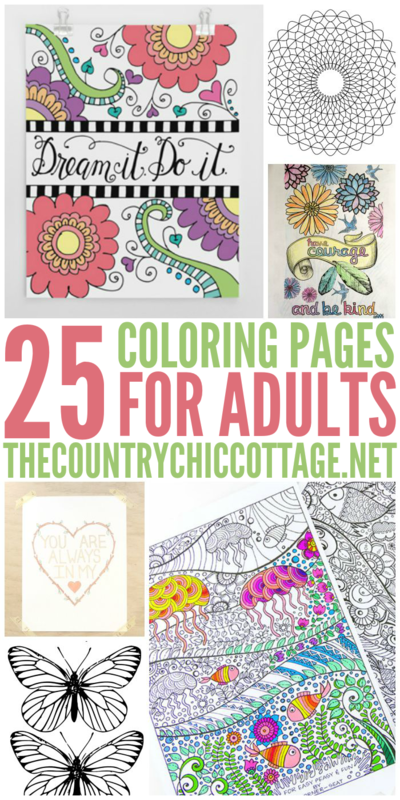 Click here to see our collection of adult coloring books you can buy. Check out this list of the best colored pencils for adult coloring books. Once your coloring page is complete, try adding it to a frame or a scrapbook to keep a history of your art. Print these pages in multiple sizes for different effects. A smaller size works great for a greeting card. Now lets print these fun coloring pages for adults. You can click the link on each picture or on the image. Print from the window that opens. Y’all enjoy! Click here for coloring page number 1. Click here for coloring page number 2. Click here for coloring page number 3. Click here for coloring page number 4. 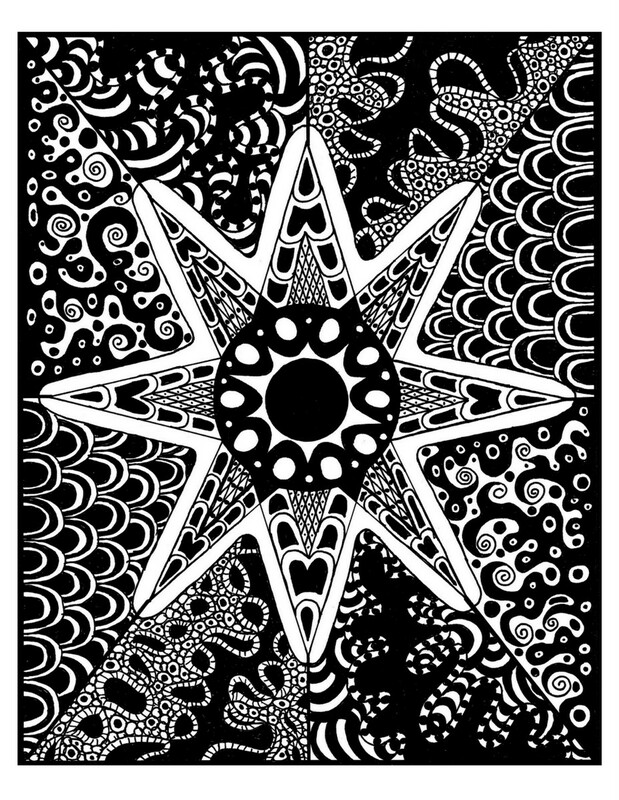 Print all of these free coloring pages for adults and enjoy relaxing away while coloring! Want more free coloring pages? Click here to print the ones below! Don’t miss our entire collection of free adult coloring pages. 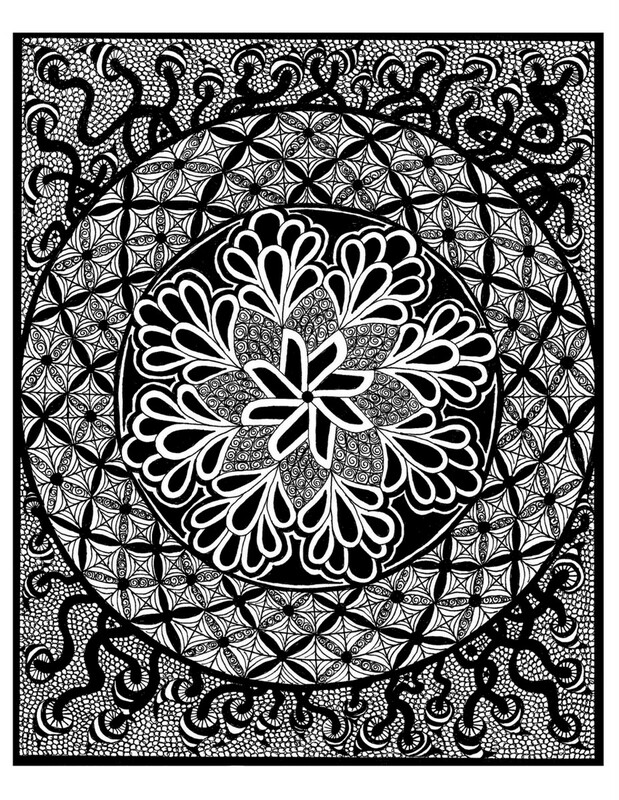 wonderful and inspiring coloring pages. Thanks so much for sharing!!! I love this! I’m such a huge fan of the adult coloring trend. I’ve been doing it for months. 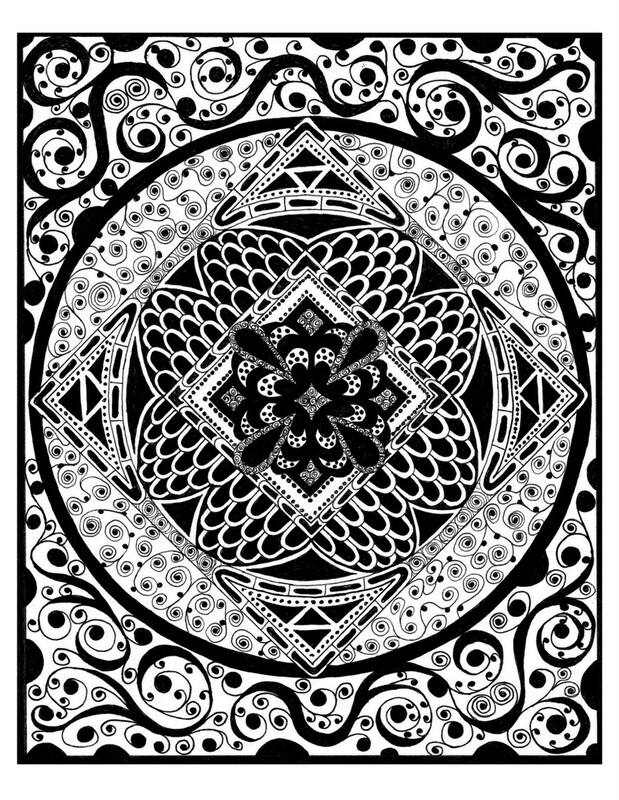 Have you seen the Johanna Basford books? She’s got a new one coming out this month that is going to be amazing. This is so cool! I am planning to have coloring pages and colored pencils available after we eat Thanksgiving dinner for anyone who does not fall asleep. I love colouring! I have done a few so far – recently, I mean. Mostly I have used coloured pencils. I have not tried dipping the tips in water, although I understand it makes a deeper colour. I used markers on one drawing and it is so much more vibrant that I want to see what difference it makes dipping pencils. I probably won’t print the drawings you offer as they use too much black printer ink.